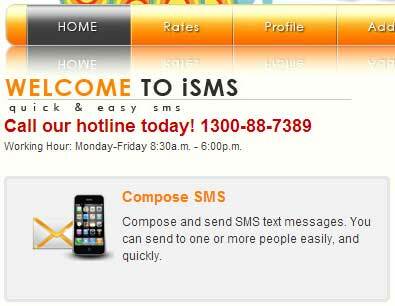 With Bulk SMS Malaysia, you can easily send out CSV compose SMS to many customers locally or internationally. The simple tutorial below will show you how to compose your own SMS. Step 1: Login to your iSMS account and go to Compose SMS > CSV Compose. 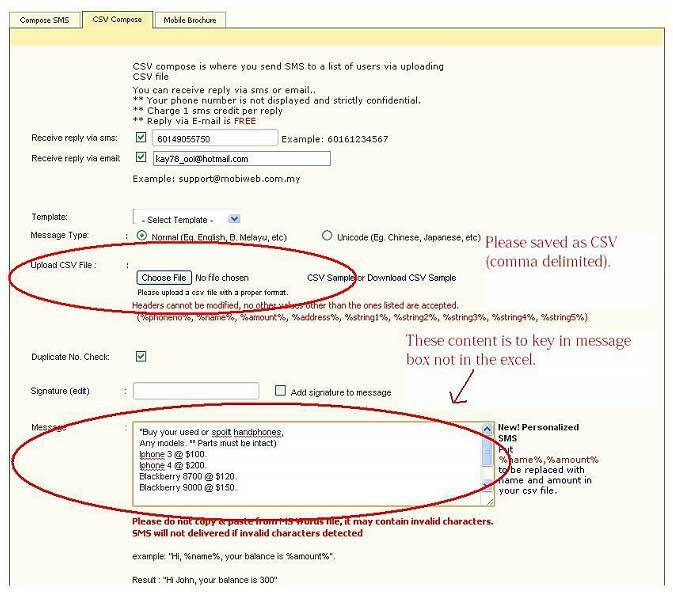 Step 2: Fill in your details carefully, upload your CSV and insert your message into "Message" text area as illustrated below. Finally click "Send Now". 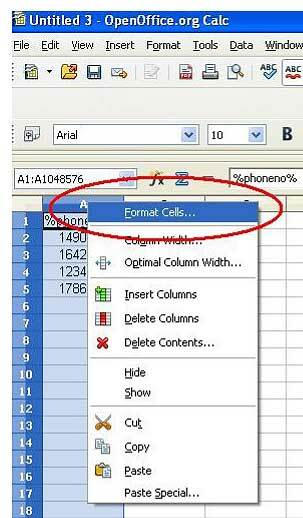 Note: To learn how to create your CSV, please refer to the following steps. 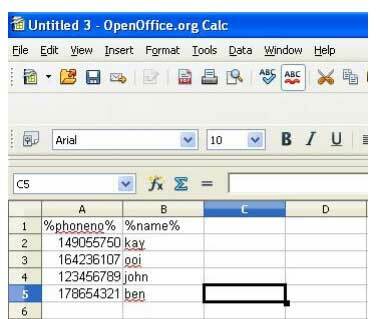 Step 3: As a start you may insert 2 columns of data, %phoneno% and %name% as shown below. Headers cannot be modified, no other values other than the ones listed below are accepted. Step 4: Select the entire columm A and right click. 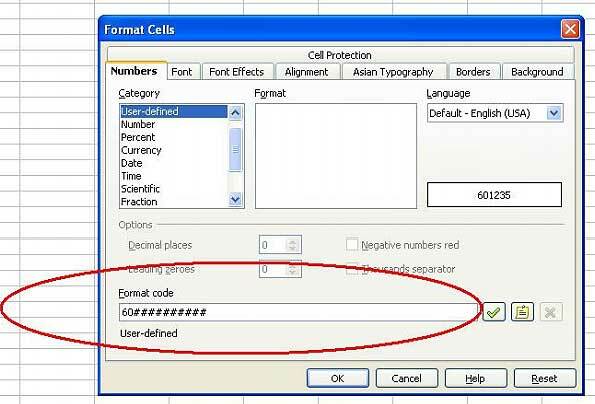 Then select "Format Cells"
Step 5: Set your format code as 60########## . Note: This CSV is created using OpenOffice Writer. Other softwares used might differ. After completing the steps above, you can send out your SMS as shown in Step 2.